THE MAYBELLINE STORY : Maybelline Mascaraed Eyes in 1917? Not for the "Faint Of Heart!" Maybelline Mascaraed Eyes in 1917? Not for the "Faint Of Heart!" One word summed up Preston Williams and that word was Evelyn! What was it about that woman that kept him fascinated for so many years? My grandmother wasn't just another pretty face looking for a meal ticket according to her. Oh no! She was not only beautiful, she was talented, tenacious and disciplined as well as a little cunning, competitive and ruthless truth be known. Fine qualities for a man, but in 1917 not quite what most men wanted in a wife. Evelyn cut her teeth on excelling and winning. She constantly sought the attention of her strict German parents and old-world musical and dance teachers who called her a prodigy. My grandmother studied the violin from age 4 to 16 and was accepted into Chicago's Musical College at an early age --- however she hated the idea of spending the rest of her life with an instrument glued to her left shoulder. 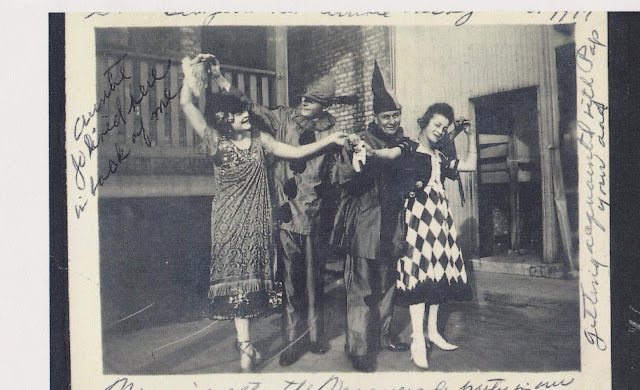 She adored Ballet and also studied with the finest teachers. 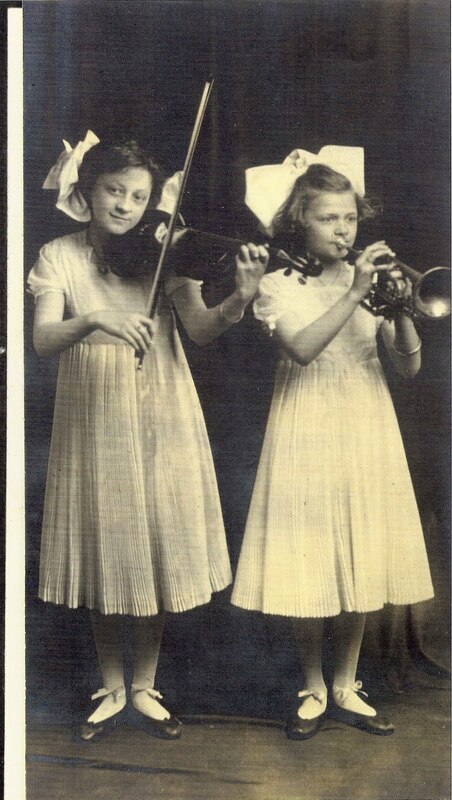 When it came time to decide her future she begged her parents to allow her to focus on ballet and they agreed only if she and her sister Verona, a talented pianist, and her little sister Bunny a gifted trumpet player, continued to entertain with their little trio at parties in the family ballroom on the third story of their Chicago brownstone. 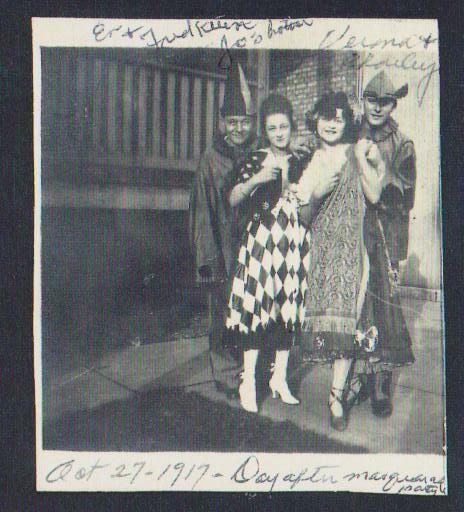 All three girls of course agreed but when Evelyn was accepted into The Ballets Russes in 1917, at age 16 she was finally allowed to put down her violin and tour across the country with one of the most influential theatre companies of the 20th century. Evelyn's natural talent, grace and beauty set her apart from most young women in her generation and she lived in a glamours world of ground-breaking artists, contemporary choreographers, composers and dancers. She learned to interpret Classical, Neo-Classical, Romantic, Neo-Romantic, Avant-Garde, Expressionist, Abstract, and Orientalist styles of dance while also finishing her high school diploma with a tutor on the road with her. 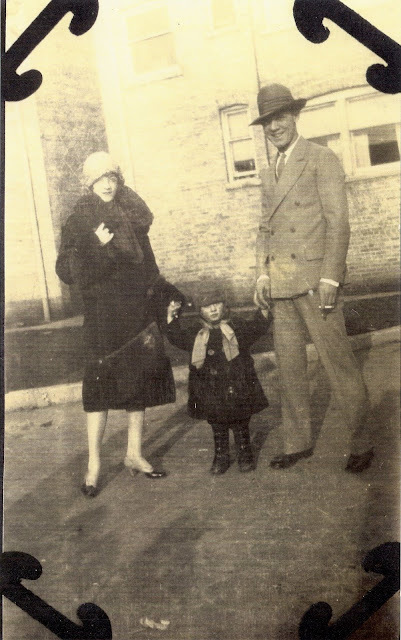 I'm sure that when Preston Williams saw Evelyn Boecher with her sister Bunny, walking down the street at the 1922 Memorial Day Parade, he must have said to himself, Wow what a Woman! And don't forget since Evelyn was used to wearing stage makeup she was quite comfortable with her eyes heavily made up with Maybelline while most young girls were still a bit faint of heart being seen in public with heavily mascaraed lashes. Read more about the fascinating love affair between Evelyn and Preston Williams, in The Maybelline Story and the Spirited Family Dynasty Behind it. Caution, don't read before going to bed! you won't be able to stop turning the pages and may loose sleep!